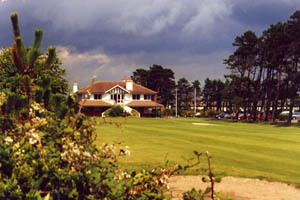 Greenore Golf Club is a magnificent course that was founded in 1896 and is situated in the picturesque Cooley Peninsula in North County Louth, at the foot of Slieve Foy Mountain and on the shores of Carlingford Lough. 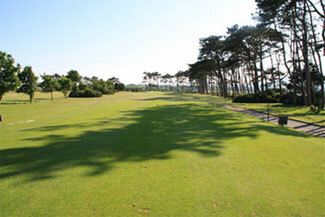 An excellent test of Golf with testing wind shots into small greens, which are well bunkered with water in play on many holes and with a good mix of traditional links and heathland on the outside holes. 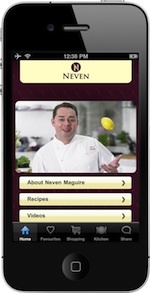 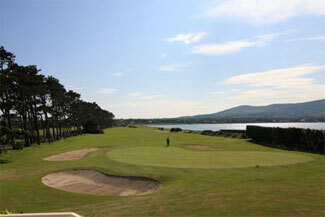 The course enjoys breathtaking views of the Mourne and Cooley Mountains. 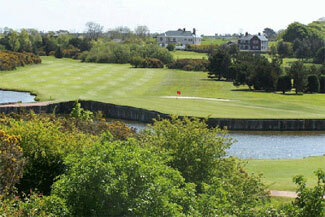 Greenore Golf Club is 19km from both Dundalk and Newry and 95kms equidistant between Belfast and Dublin. 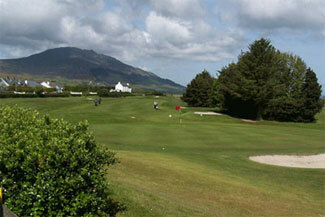 The course is just a five minute drive from the beautiful medieval village of Carlingford.